If you are curious about how much your home is worth, or would like to see what homes in your area are selling for, just click here to fill out this form and I’ll email you our exclusive Property Investment Profile report with photos and clickable links to comparable homes that are for sale or recently sold. Searching for a new home? 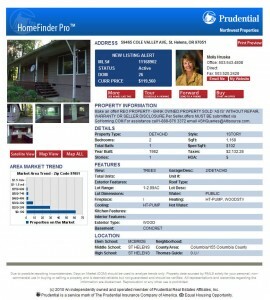 Now you can view every available listing at your leisure, including addresses, photos and maps. Create multiple searches, save your favorites and keep notes on properties that you’re watching. With my Home Finder program, I can email you immediately when a new listing comes onto the market so you never miss out on the perfect new home. Sign up today! Looking for a new home? Do you want to see what that house down the street is listing for? Search the entire MLS here! 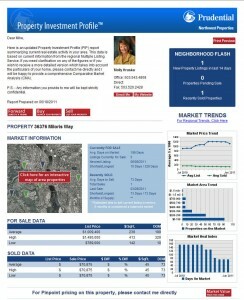 And don’t miss the latest real estate news articles right here at BeyondtheBurbs.com!